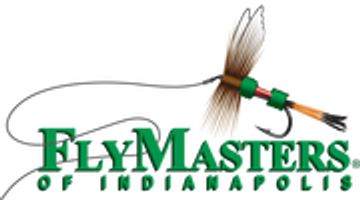 The “go to” fly for many fly fishing guides. 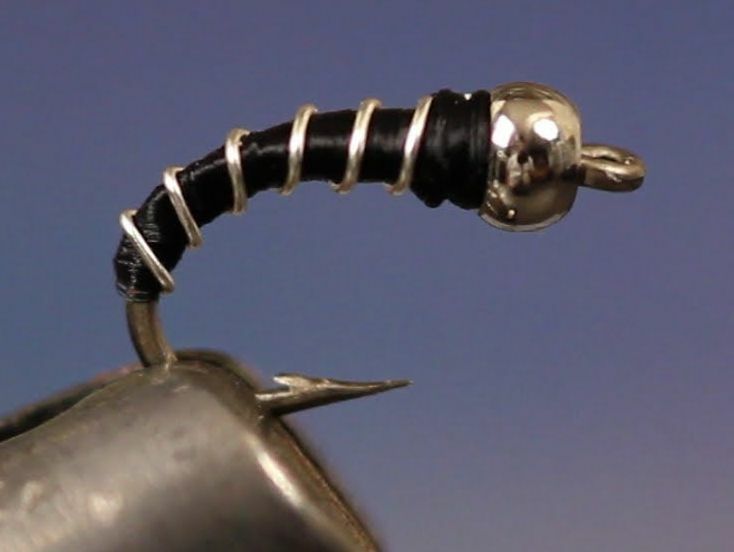 The Zebra Midge is one of the most versatile new patterns around. When tied in a full range of sizes and colors it can imitate almost any aquatic insect on which trout feed. Its value as an attractor pattern is well known and many fly fishing guides consider it their #1 “ace-in-the-hole” fly pattern. This kit includes 48 Lightning Strike hooks in the most popular models and sizes for tying the Zebra Midge. Also included are 6-colors of Ultra Wire, 100 Killer Caddis Glass Beads, and step-by-step color tying instructions that make it easy to create this modern classic.